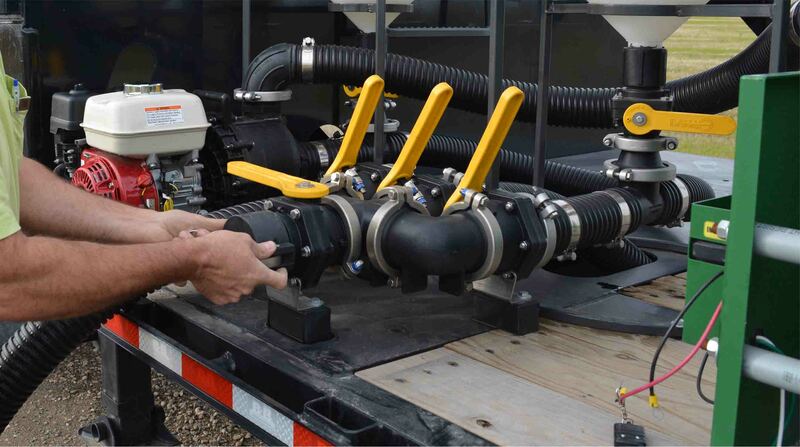 Choosing the right tanks and components for your tender spray trailer will save you a lot of money. It will help make better use of your trailer deck space while hauling as much liquid as possible. There are a lot of styles, shapes and sizes of liquid transport tanks available. In this article, you will quickly learn how to match your requirements to the right tank. After speaking to many farmers and growers, we have learnt what tanks work best for different spraying applications. 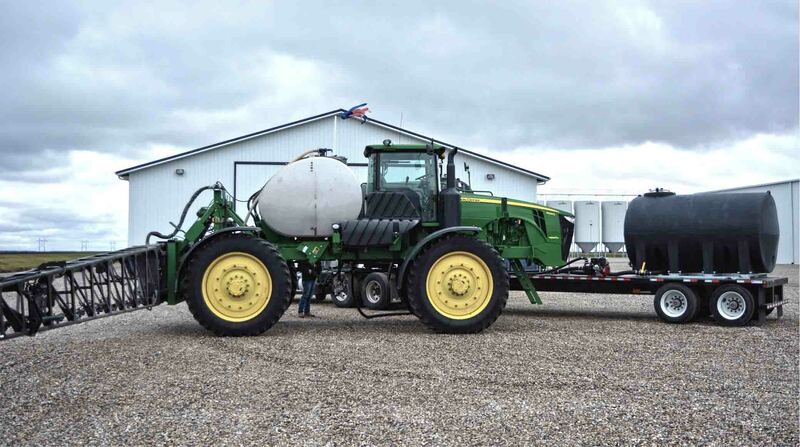 The main reason farmers that do a lot of crop spraying build a tender tank trailer, is to be more efficient. In most areas of the country, the window of time for spraying can be short, so time means everything. Improving your bottom line by working smarter can make a huge difference. We often get asked by many growers to help them build their spray tender trailer. After working with many types of customer, we have learnt a lot. To give you some ideas and inspiration, I decided to put together a quick reference guide that includes some must-haves on a tender tank trailer.